It’s that time of year again. 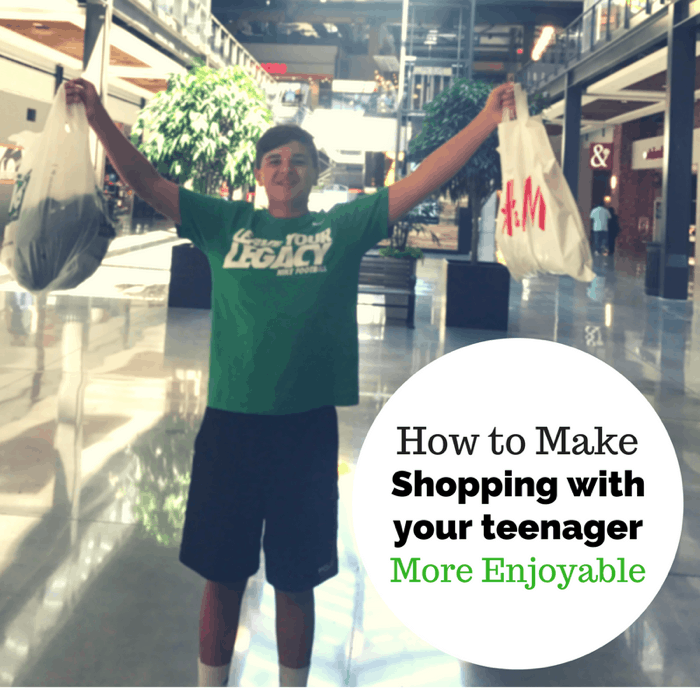 Back to School shopping can be stressful and expensive. 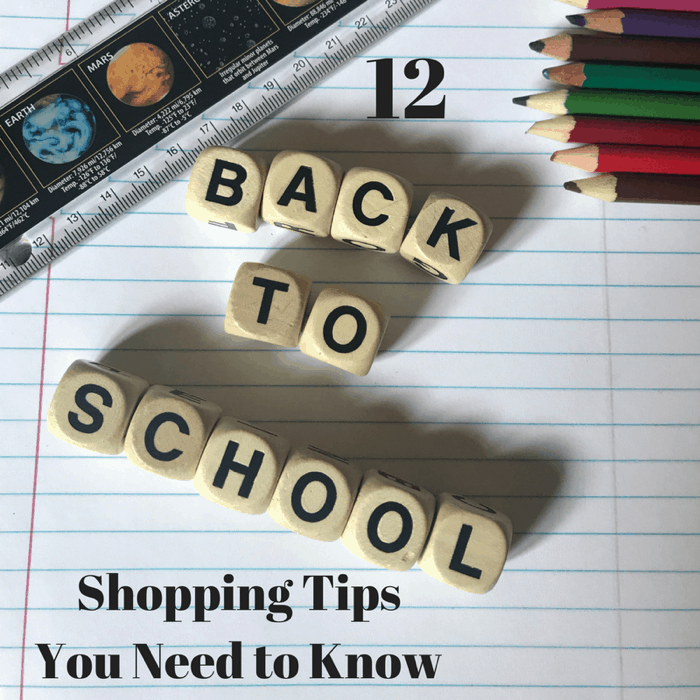 Use these 12 tips to save your sanity and your budget. 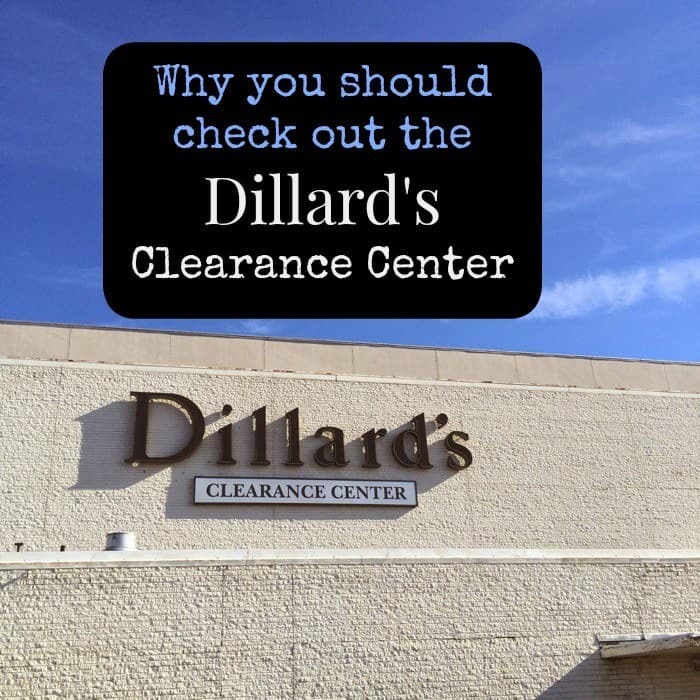 The first time that I heard about the Dillard’s Clearance Store was ironically from a news anchor who had moved to the area from Atlanta. He told me that he always got incredible deals on high-quality shirts. His wife and kids also found great deals there too. After my first visit, I understood why it’s one of his favorite places to find business attire. Have you visited Sky Zone yet? Sky Zone is one of my kids’ all time FAVORITE places to visit! My boys love the multiple trampoline court options available for endless fun. Sky Zone’s wall-to-wall trampoline courts are designed as a fun and fit outing for all ages, shapes and sizes. The innovative trampoline park offers a variety of activities for everyone to enjoy including Open Jump, allowing guests to leap, bound and soar and Ultimate Dodgeball, a friendly and healthy dodgeball competition. 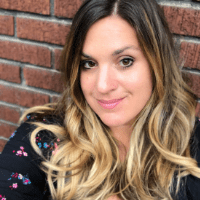 In addition, fitness fiends can feel the burn at Sky Zone’s original SkyRobics class, which combines advanced calisthenics with a three-dimensional cardio and strength training program. This park is the ideal venue for groups seeking unforgettable events such as birthday parties, corporate team building, field trips and much more! Ready to take your next birthday party to the SKY? Sky Zone Springdale offers two birthday party packages to make your party soar, literally! Book your Sky Zone Springdale Jump Around party 24 hours a day, 7 days a week, online! Use this discount Save off your Total Birthday Party Package! – Save 15% off the Total Birthday Party Package when you bring in this coupon. * Not to be combined with any other offers. May only be used at the Springdale, Ohio Sky Zone. 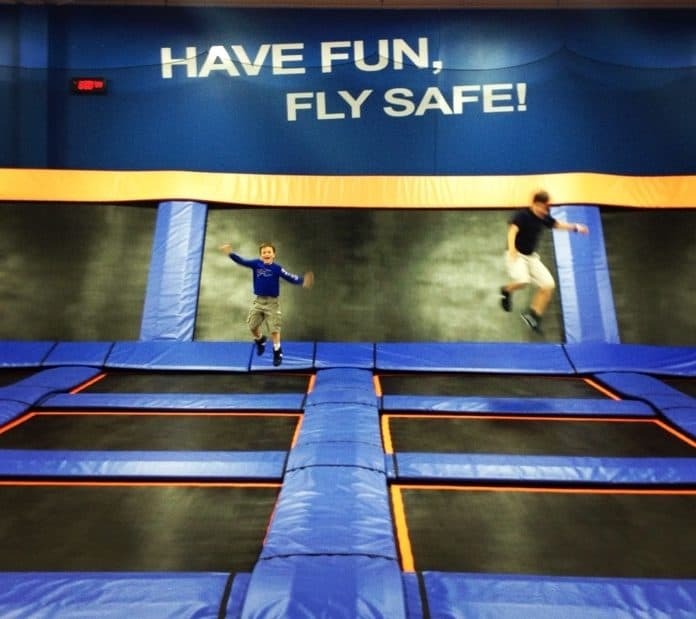 Sky Zone Springdale was voted Cincinnati’s Best Birthday Party Location by The Best of the North, as well as being voted Cincinnati’s Best Birthday Party Venue; Entertainment; Away from Home Party by Best of Parenting. Thanks to US Family Guide and SkyZone for providing a birthday party for review purposes. All opinions are my own. 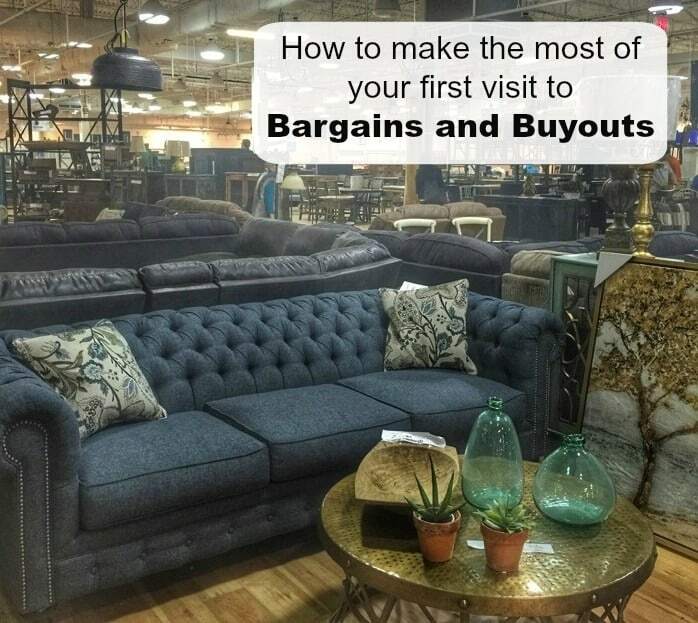 When you step into Bargains and Buyouts for the 1st time, it’s easy to feel like a kid in a candy store. The space is enormous and there is eye candy everywhere! I love discovering unexpected places during my travels. During a visit to Columbus, my coworker and I decided to walk around the German Village neighborhood after a visit to The Thurman Cafe. 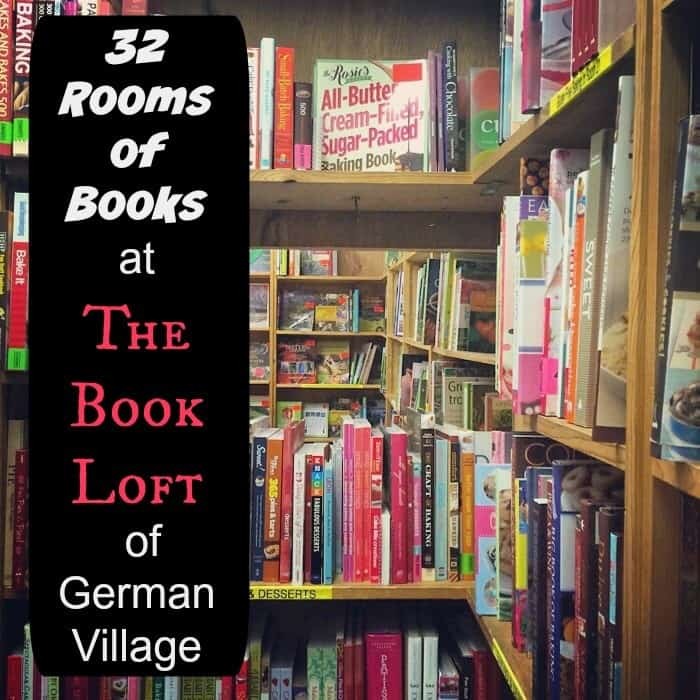 I like to have a few places to visit ahead of time but I also love doing a little on site research to find hidden gems. There is a place in Northern Kentucky that is a favorite shopping destination of mine. It is not for the faint of heart. In fact my husband does not like going and it is a form of torture to bring my kids there with me. 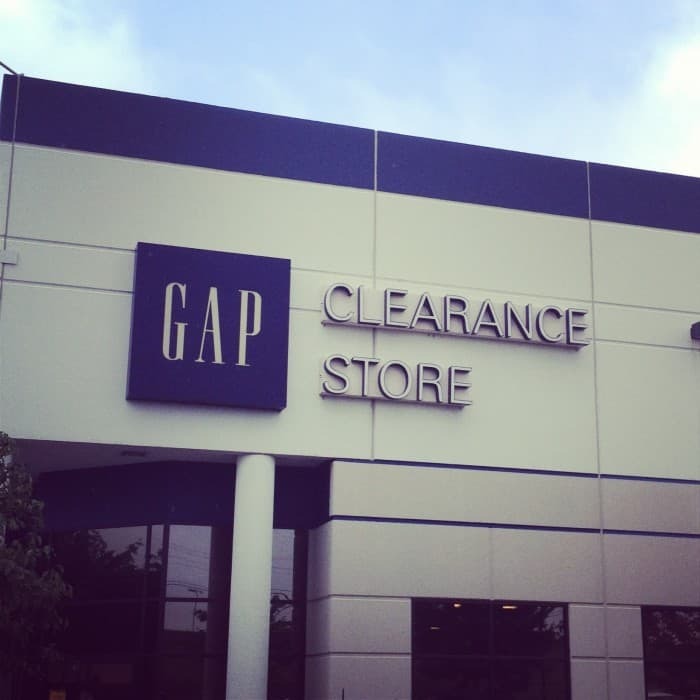 The place is the Gap Clearance Center in Hebron, Kentucky.